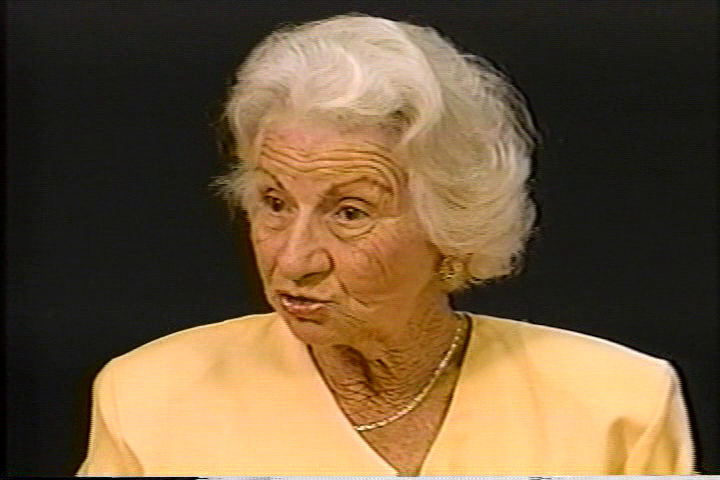 Ida Novak explains how the Lodz ghetto was liquidated and how they were deported to Auschwitz. Ida Novak was born in 1925 to a large affluent Orthodox family in Klobuck, Poland, where her parents owned a textile factory. Ida was studying in Lodz when Germany invaded Poland. 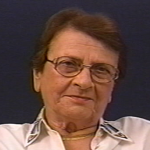 Her family joined her in Lodz and they were forced into the ghetto at the beginning of 1940. 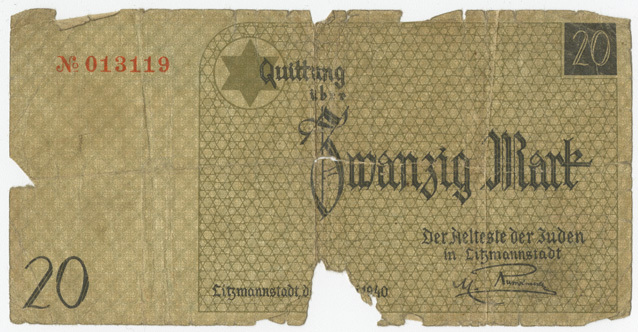 When the ghetto was liquidated in the summer of 1944, the family was deported to Auschwitz and only Ida and one of her sisters survived the initial selection. Ida worked in a factory supplying uniforms to the German army. I was left, and other few people, all the people out, everybody out. A few months later she was evacuated to Bremerhaven, Germany where she worked in construction. At the beginning of 1945, German SS tried to starve the prisoners to death and Ida’s sister was shot during a selection. In April 1945, the inmates were forced on a death march to Bergen-Belsen, which is where Ida was liberated. After liberation, Ida spent some time in Sweden, where she met her husband and had a child. They immigrated to Canada in 1951 and lived in small villages in Quebec before moving to Montreal in 1957. 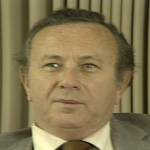 Lou Zablow recalls how he and his family tried to pretend living a normal life in the Lodz ghetto. 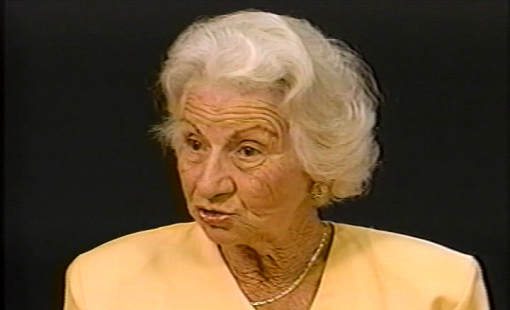 Bozena Matis talks about the creation of the Warsaw ghetto and her life there in the first year. 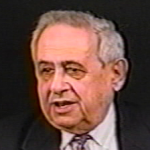 Jack Klajman describes his experience during the Warsaw ghetto uprising.